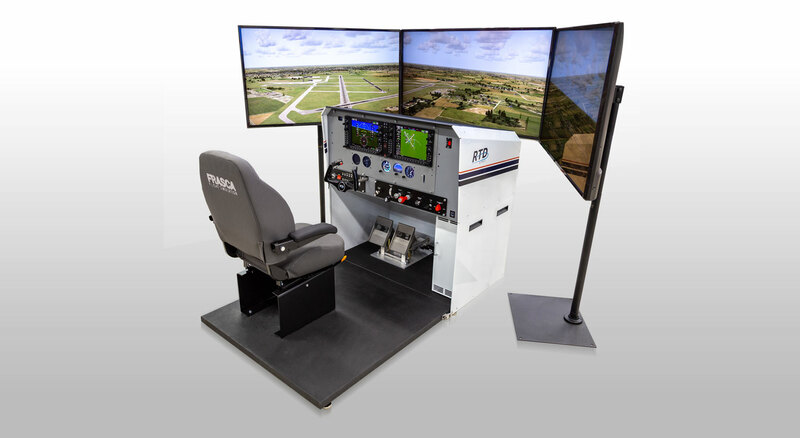 January 30, 2019, Urbana, IL – Frasca International, Inc. announces that they have partnered with Garmin to integrate Real Garmin G1000 NXi software into their new Frasca RTD™ (Reconfigurable Training Device). 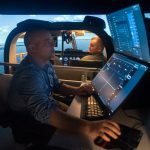 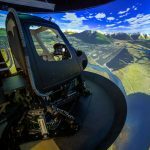 This is a first in the simulation industry and required extensive collaboration between Frasca and Garmin to ensure that Frasca’s simulation software and Garmin’s G1000 NXi software operate in harmony. 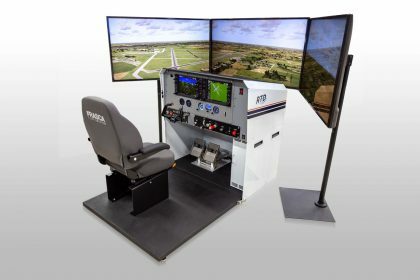 The Frasca RTD is approved by the FAA as an Advanced Aviation Training Device (AATD) and features Frasca’s advanced aerodynamic software using flight test data, a browser/web based instructor station, and convincing out the window visual graphics for a realistic flying experience. 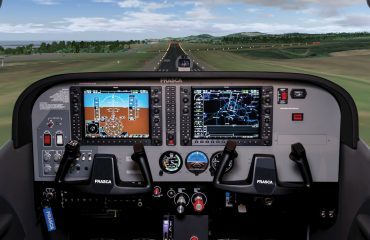 In addition, Frasca designed the RTD using robust hardware for reliability and ease of maintenance, while being easily reconfigurable between different aircraft models including the Cessna 172 and Piper Seminole as well as between analog instrumentation and G1000 NXi glass cockpit. 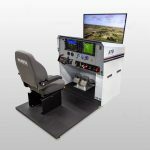 The RTD can be ordered with a single visual display or multiple channel displays for wrap-around, high-definition visuals. 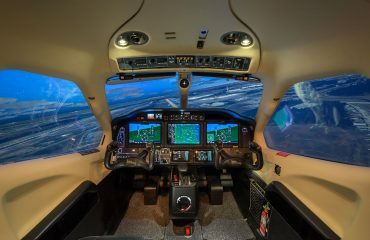 For more information, visit the company’s website at www.frasca.com or contact Peggy Prichard at pprichard@frasca.com. 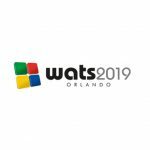 Digital photos available upon request.